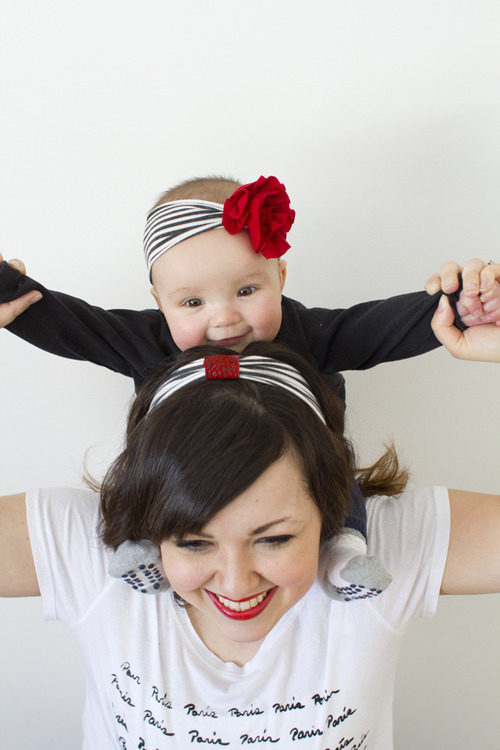 I was pretty excited when these Mommy & me matching headbands from House of Koopslie showed up in the mail. 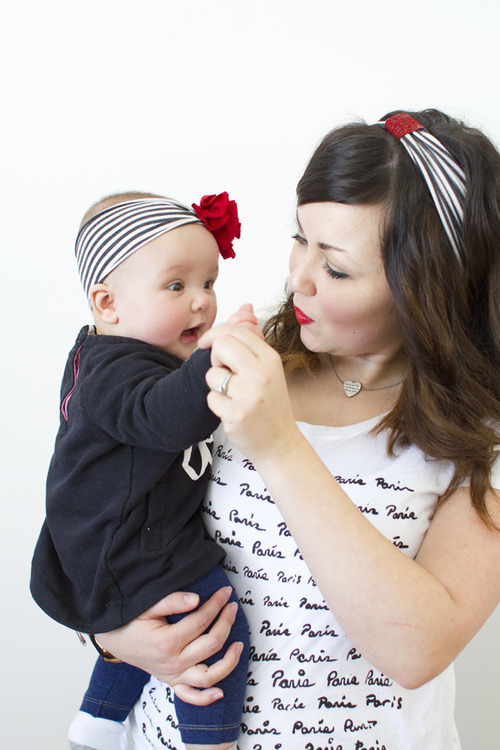 I might enjoy dressing Emery & I in matching clothing a lot a little too much. 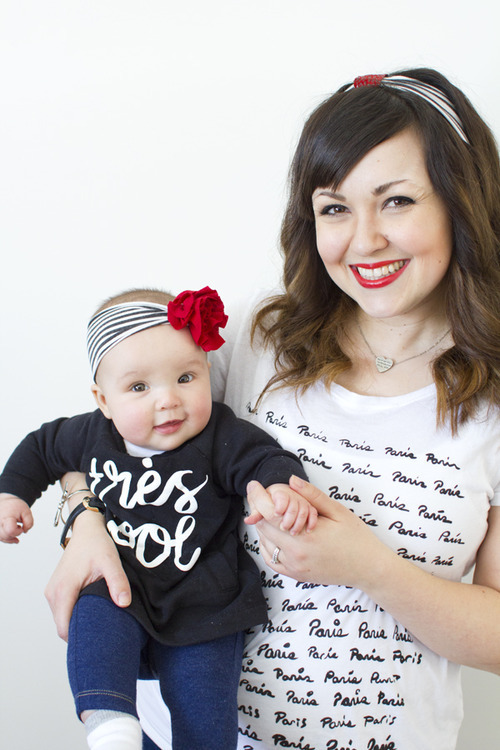 I love that House of Koopslie is a local company & that they use high quality, eco-friendly bamboo fabrics. Emery & I both have larger heads (more brains right?) 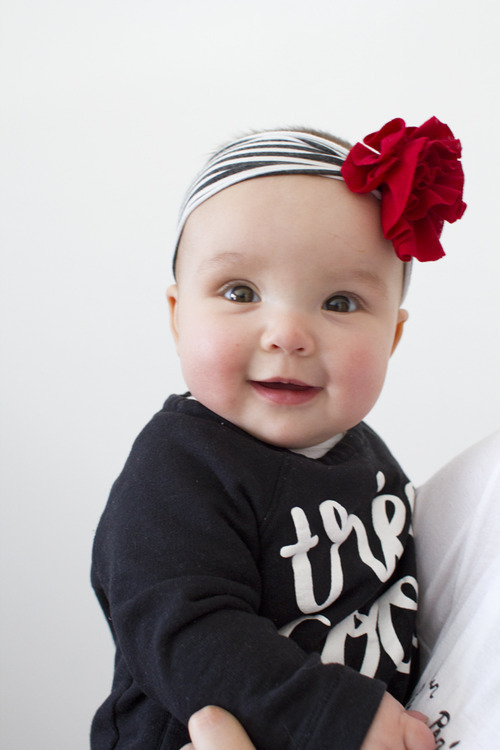 so it was nice to see that when these headbands arrived they were super stretchy. They also have other cute products & goodies for the boys as well, so make sure to go have a peek!